Zhongcai Teaching focuses on automotive teaching equipment, instruments, and automotive training equipment. 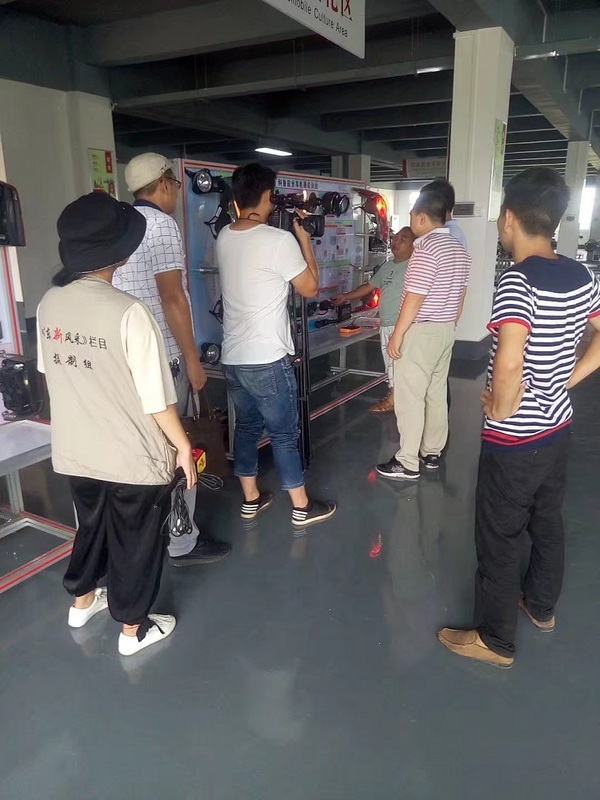 Zhongcai Teaching is a company specializing in the production of automotive training equipment, automotive teaching equipment, engine flip frame,new energy vehicle training platform series, vehicle electrical teaching board, etc. The company has strong technical and R&D capabilities and is recognized by the state as “high-tech”. enterprise". Welcome to consult.